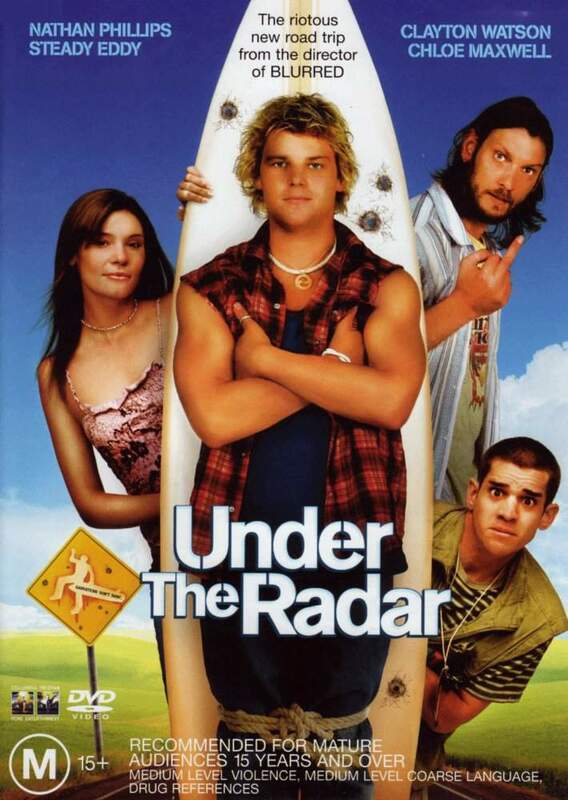 When surf crazy brandon (Nathan Phillips)throws a surf mental he is sentenced to 'helping' in a home for the mentally disabled. Then enter 2 of the home's people (Clayton Watson & Steady Eddy). The two men realise that Brandon is there new ticket for a fun getaway. A day trip to the beach results in them meeting a mysterious waitress called Jo (Chloe Maxwell). A accidental murder gets them into strife, but if they want to live they will have to stay under the radar.